Tagged as 1981 RM125, Manual, Suzuki. 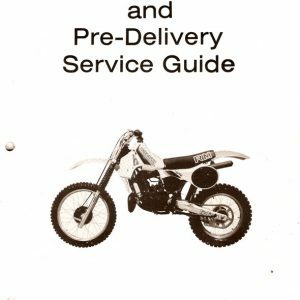 Original Suzuki dealer set-up instructions. 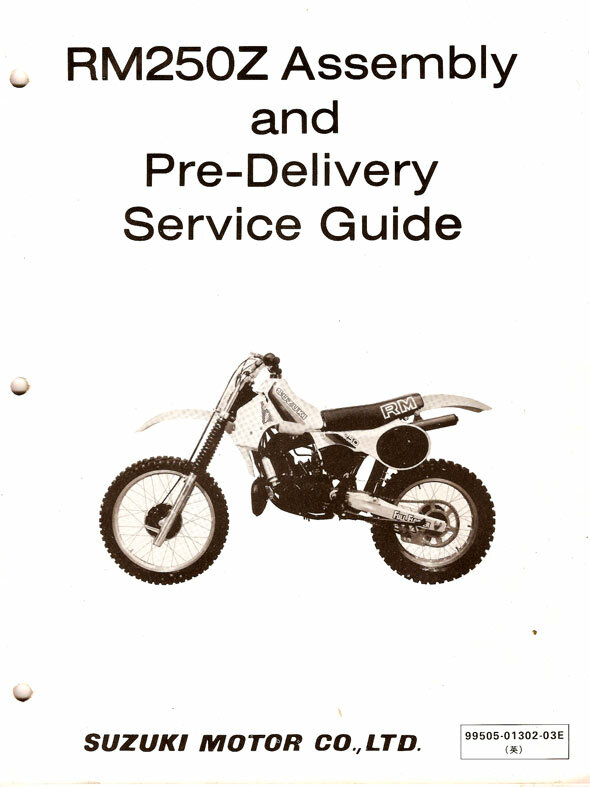 These were sent to the Suzuki dealerships for instruction on un-crating bikes after delivery. 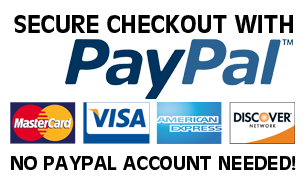 Lots of cool photos, specs and more. The pages are yellowed a bit. There are some slight bends in the paper from being mounted in a ringed binder. No damage though to any of the 20 total pages. Very good condition. Original document, NOT a photocopy!